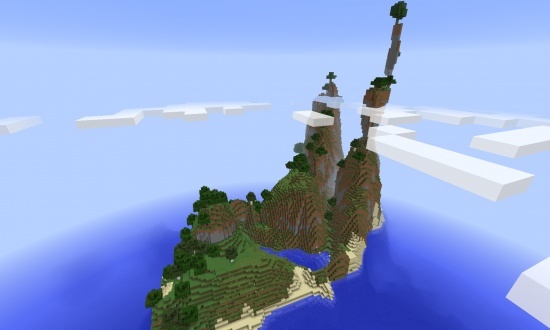 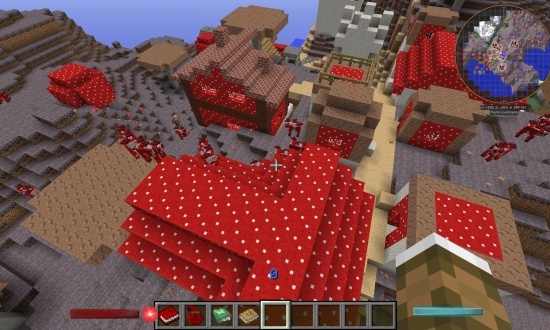 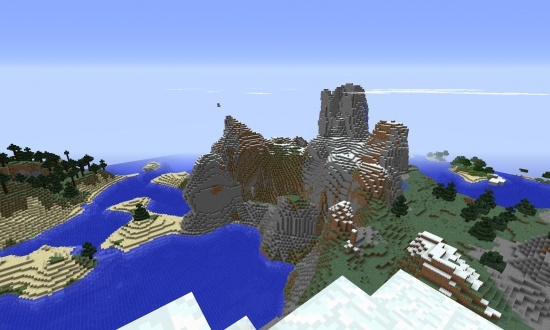 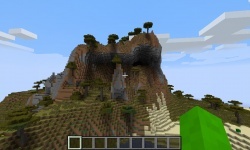 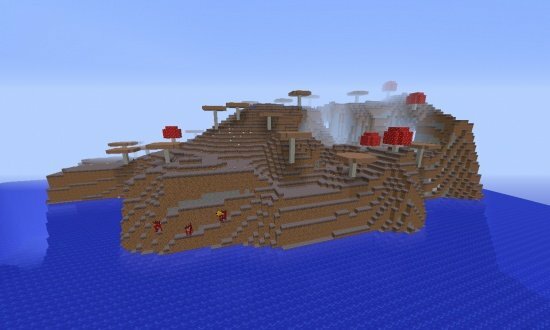 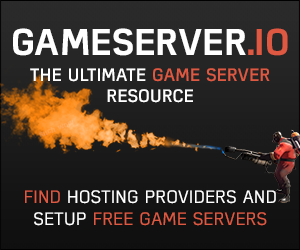 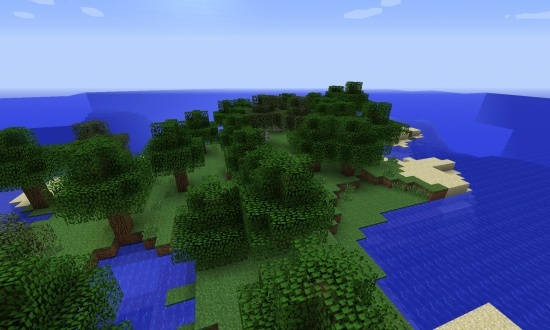 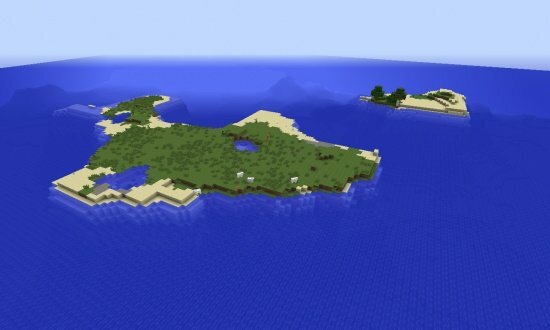 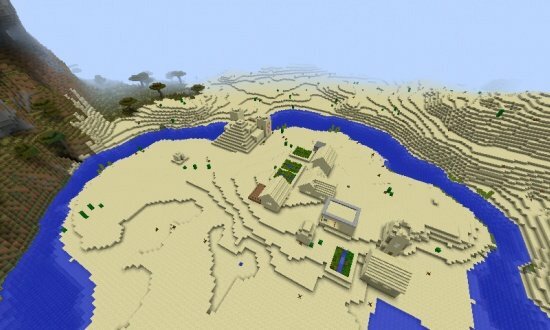 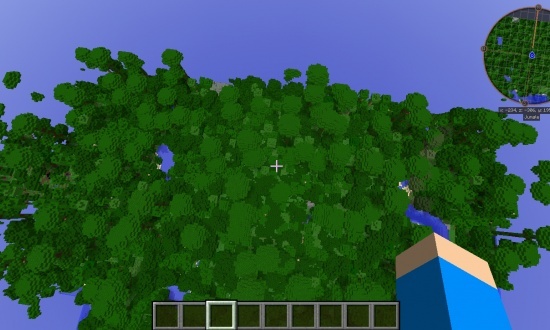 This epic seed spawns you very close to a village with an iron helmet and sword in the blacksmith shop, a desert temple with diamonds and other goodies in the chests, and a savanna biome with cool mountains. 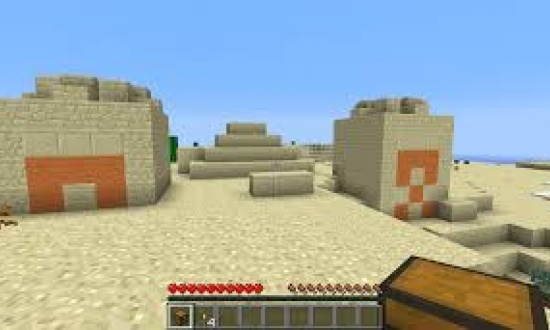 This is a village and a desert temple. 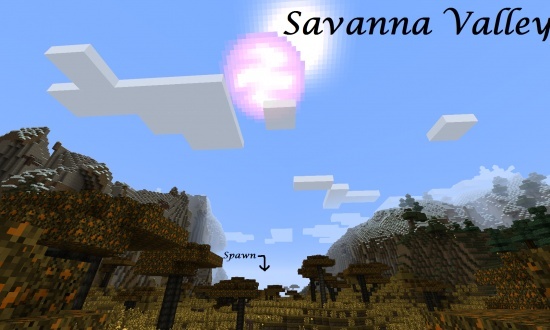 These are some very cool savanna mountains, and some of the best mountains in a savanna biome I have ever seen.